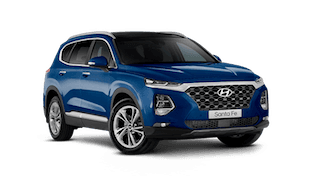 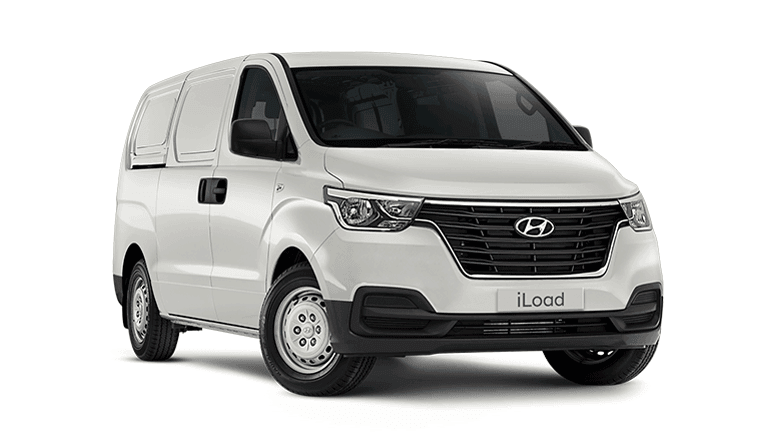 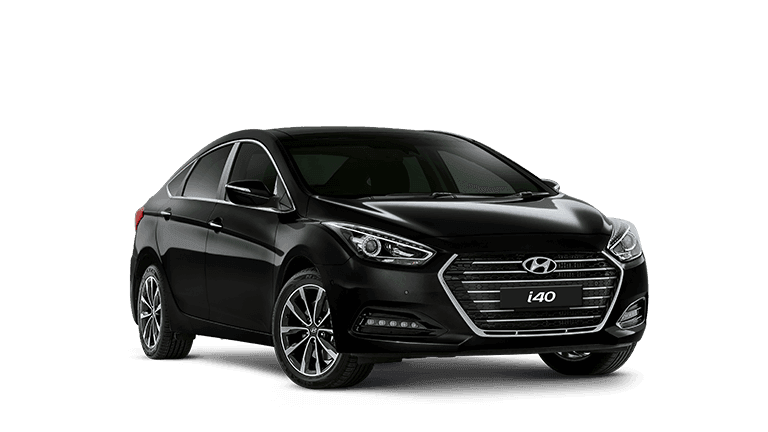 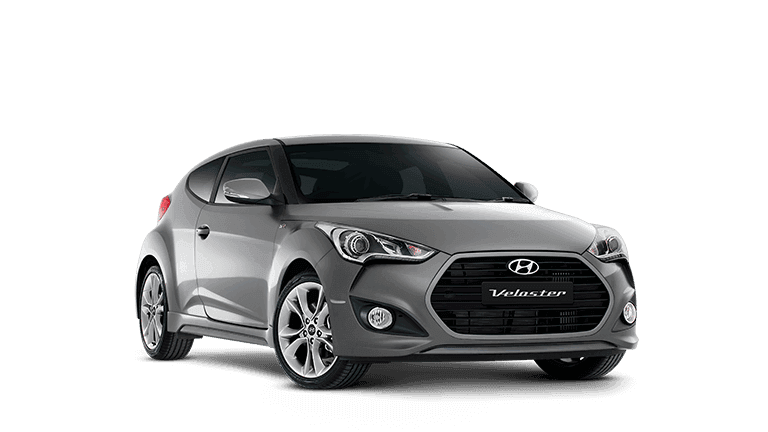 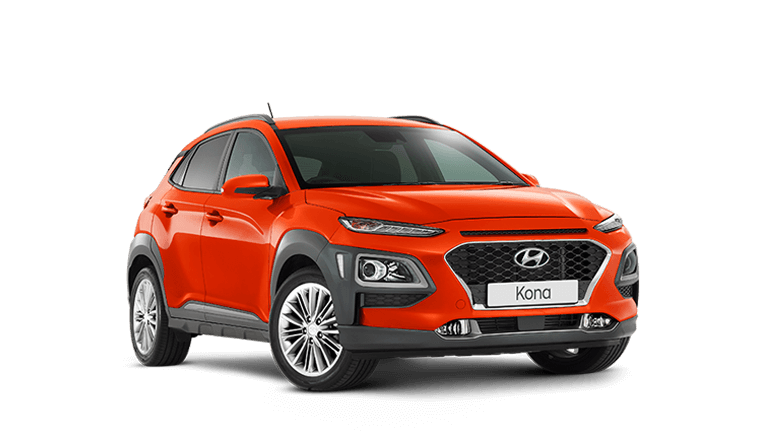 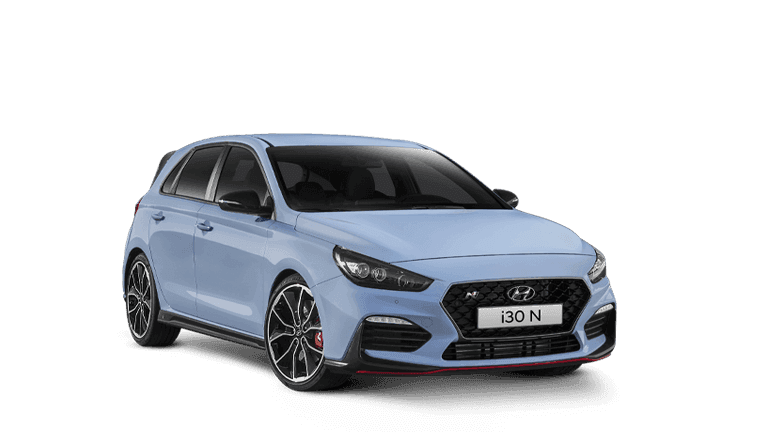 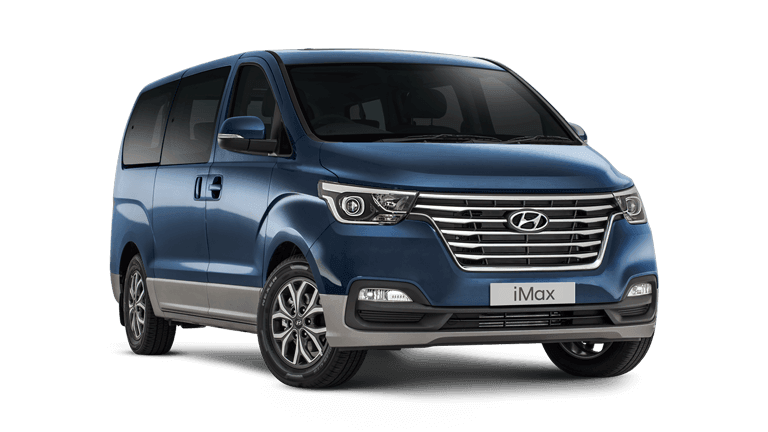 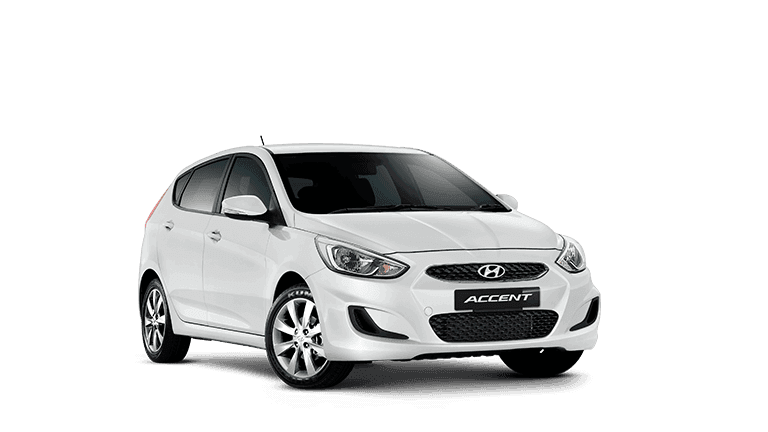 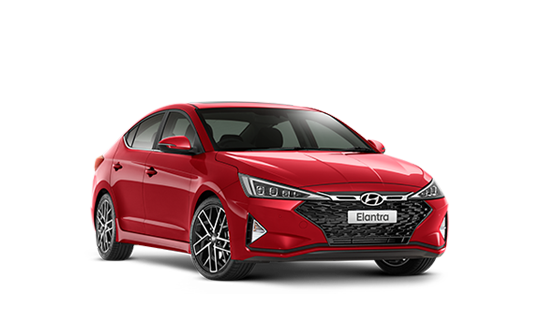 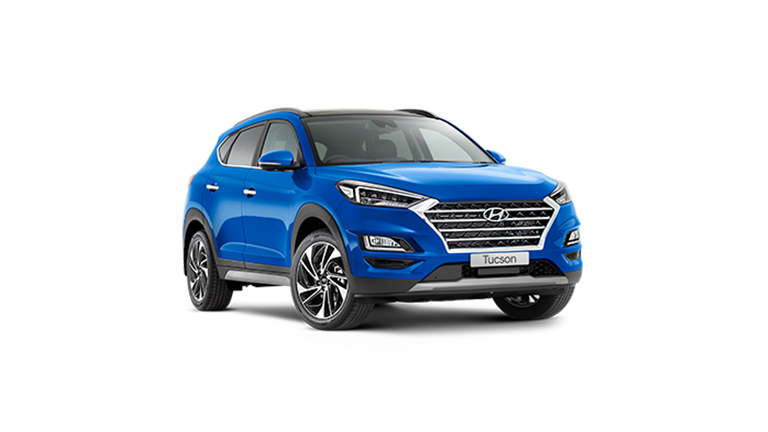 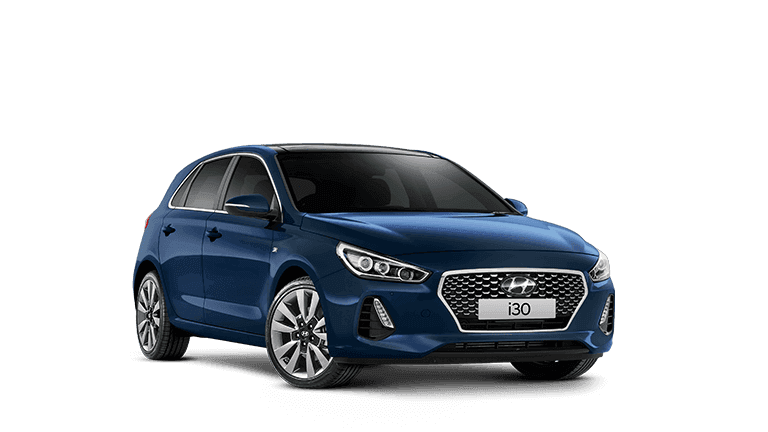 Pennant Hills Hyundai is dedicated to making you a long term customer by giving you the best price, best service and most of all a No Fuss Buying experience. 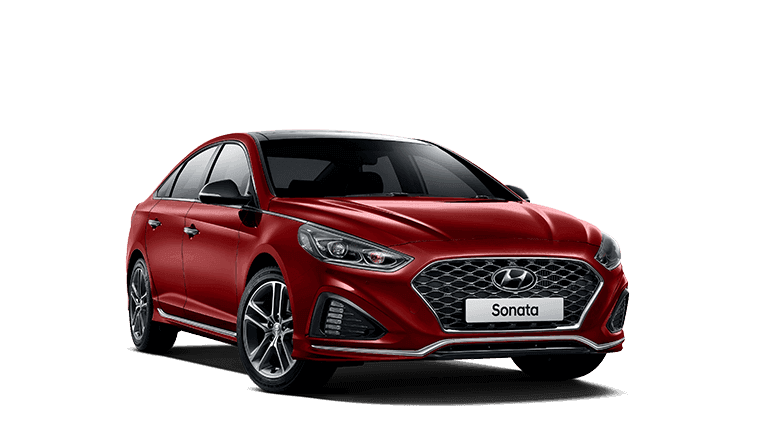 Please note: When approaching our dealership heading North, you can no longer turn right into George Street from Pennant Hills Road. 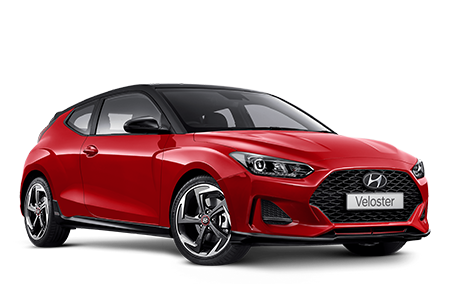 So please turn right at the traffic lights beforehand at The Crescent and use back streets (Left onto Charlotte Road and right onto Harold Ave) to enter our dealership's George Street entrance.